OwyheeStar wishes to congratulate Jan Magnuson for all she, and Willow have accomplished. We sincerely appreciate her friendship, support, and expertise! 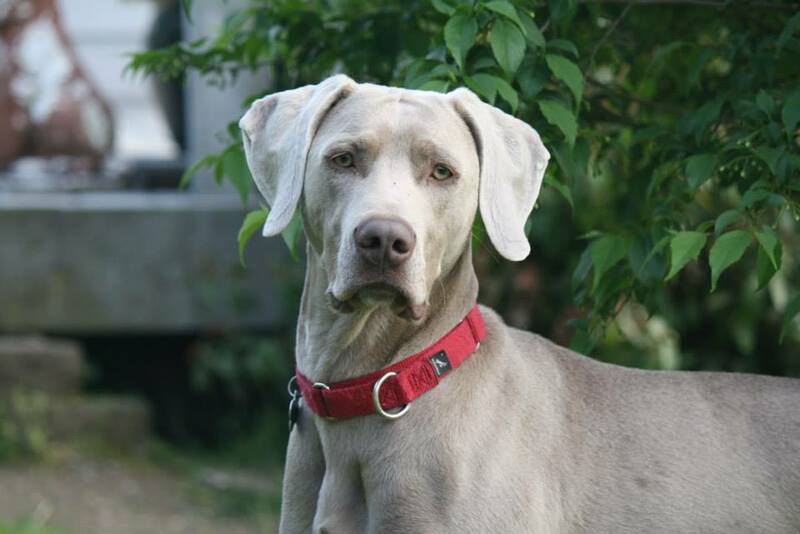 Posted on May 19, 2014, in Lacee X Dusty, Lacee X Dusty, Previous Pup Update and tagged Canine Good Citizen, Champion Weimaraner, Collecting Ribbons, Gray Ghost Weimar, Jan Magnuson, Sunstar Willow, UKC Best in Show Weimaraner, UKC Champion Weimaraner, United Rally Obedience, Washington Weimaraner, Willow. Bookmark the permalink. 4 Comments. Congratulations Willow! You are really THE ONE! May she live long, and continue to do great things. She is a super star Weimar. I was remiss and forgot to add ‘High-In-Trial’ onto her accomplishments! I have been showing dogs a long time and Willow is my first HIT dog, what a good girl she is! Thanks again Shela and Cliff for my special sweetie!